We warmly welcome you to take part in the 2017 HongKong International Lighting Fair (Autumn Edition) . 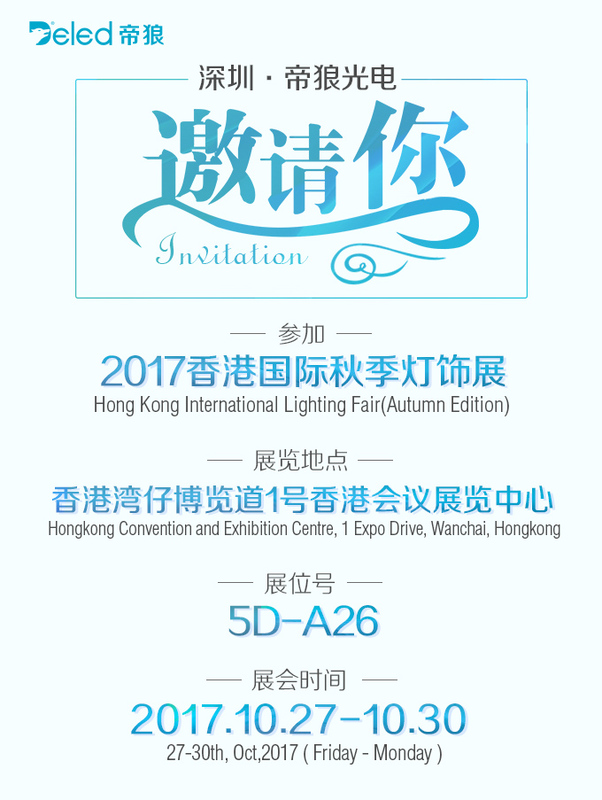 We warmly welcome you to take part in the 2017 HongKong International Lighting Fair (Autumn Edition). 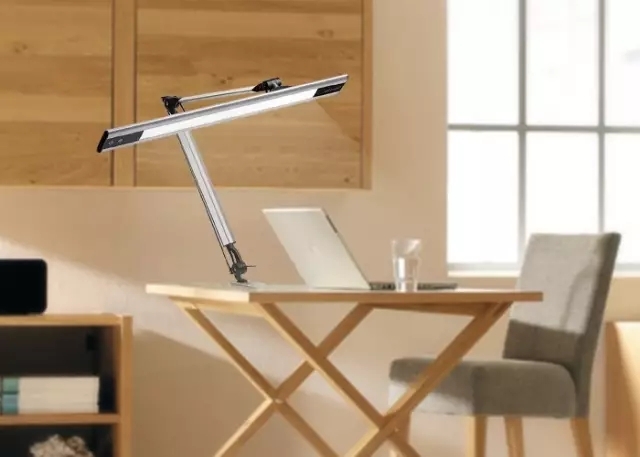 Hong Kong International Autumn Lighting Fair organized by the Hong Kong Trade Development Council,It has been successfully held for 18 years since its inception in 1999, will be held in 2017 the 19th exhibition. 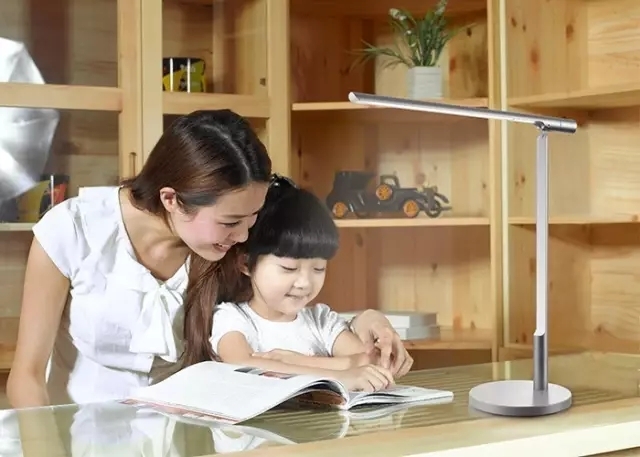 This exhibition has prominent position in the industry as the largest number of buyers and the number of exhibitors and the record of high volume .The Hong Kong International Autumn Lighting Fair has become Asia's largest industry exhibition also the world's second largest. 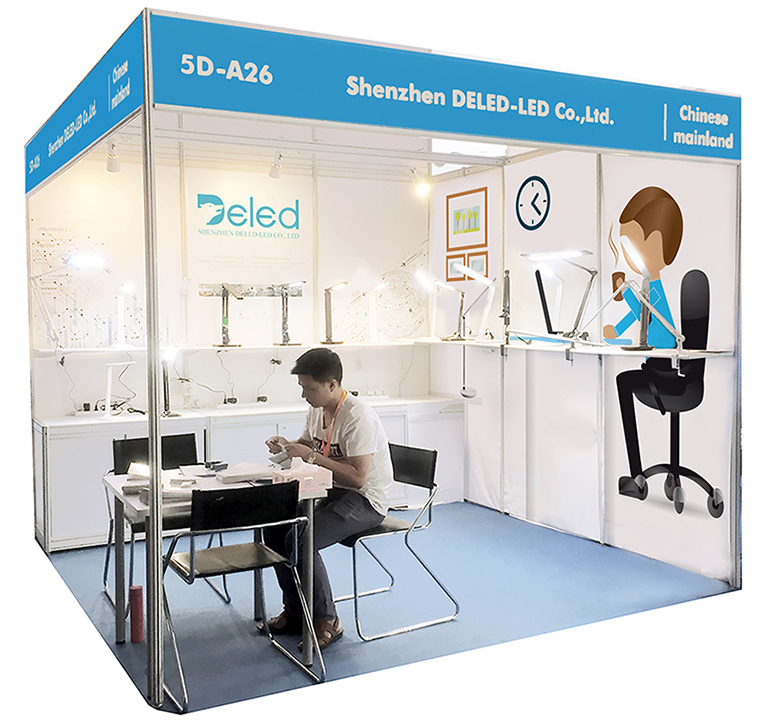 Shenzhen Deled-led Co., Ltd., is a high-quality LED lamp manufacturers and D6 natural light technology pioneer! 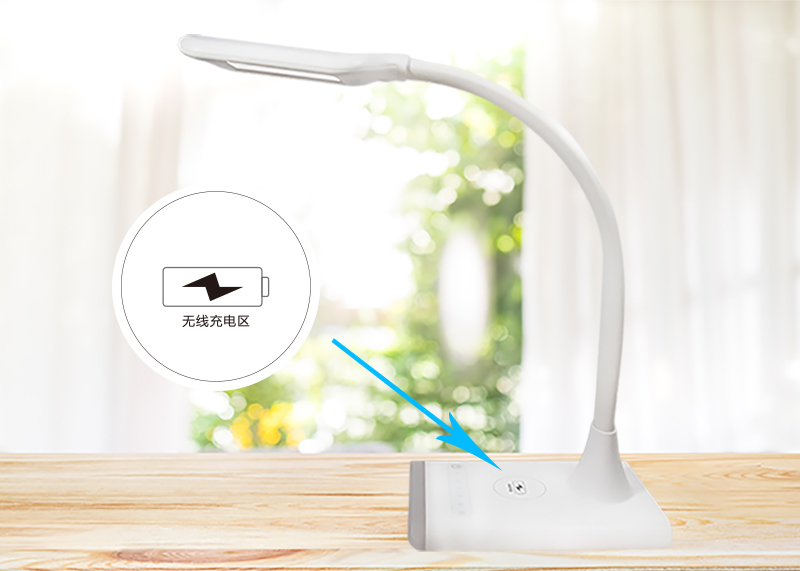 With first-class quality, localization price and services, as LED lamp supplier, products of our company have won many domestic and foreign well-known customers favor and choice. 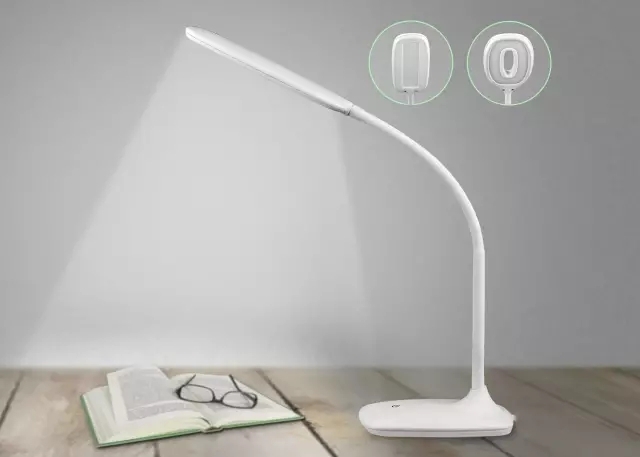 Shenzhen Deled-led Co., Ltd., was founded in 2009, is engaged in research and development, production and sales the LED desk lamp in one of the high-tech enterprises. Digital potemtiometer to dimmer and CCT adjust, meet more environment. 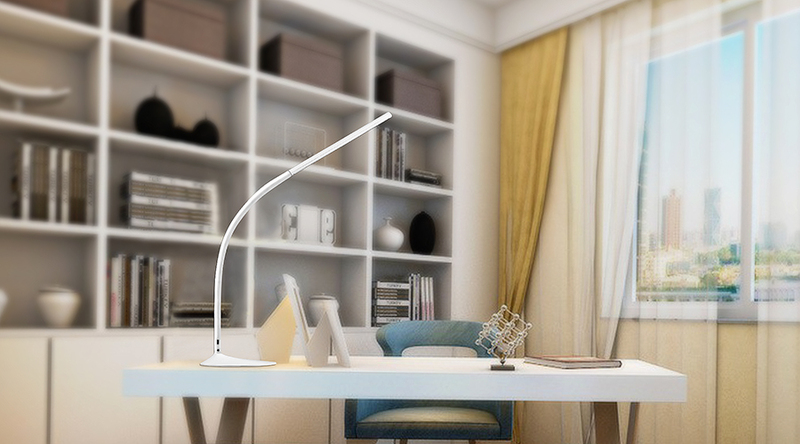 Wireless charging function,8 key touch control ,6 steps dimmer. T209 Hinge pulling system design, adopted aircraft grade aluminum alloy. 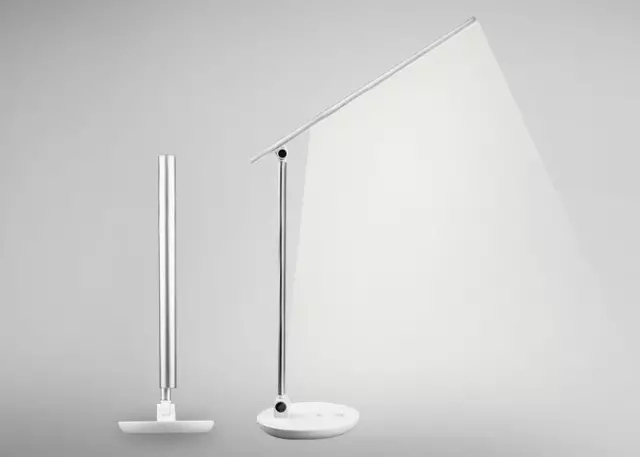 Big light-emitting surface to have more illumination area. Let's meet at HK International Autumn Lighting Fair.